It didn’t take long to accrue, and now it’s time to give back. The Canadian Grain Commission (CGC) currently has a surplus of more than $120 million in farmer fees, and now the money is coming back to farmers in the form of lower user fees, the government announced this past July. Two months of open feedback from March 1 to May 1, 2017, garnered 92 submissions from producer groups, individuals and other industry stakeholders regarding both user fees and the CGC’s surplus. 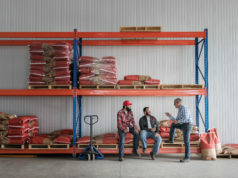 The CGC has user fees on typical services, such as weighing and inspecting trucks, railway cars and shipping containers, as well as the weighing and inspecting of grain discharged to ships. These fees are paid by farmers, travel up the line, and eventually end up in CGC coffers. In June 2013, the CGC’s surplus was already sitting at $32.9 million. The number settled on in 2013 to help determine user fees was 23.3 million tonnes on outward inspection. That was based on historical fiscal year totals using an average of the past 15 years of grain volumes. 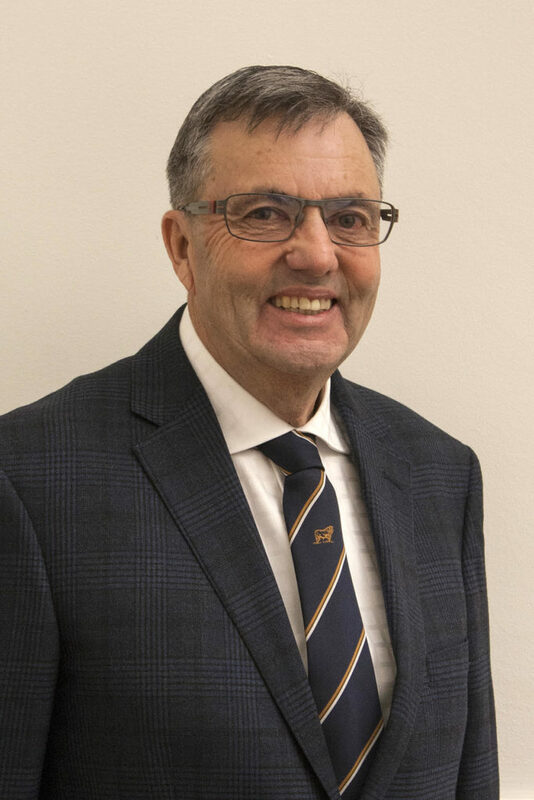 With the new rates in place, farmers’ fees for outward inspection and weighing rose from $0.78 per tonne to $1.75 per tonne, according to newly appointed CGC Commissioner Lonny McKague. It didn’t take long to see how the fees began to accumulate. Now, to adjust for perennially larger crops, the proposed grain handling tonnage is slated to increase 11.1 million tonnes to 34.4 million. This new number was set by reviewing time-series forecasts that incorporated official inspection and weighing volumes between 1982/83 and 2015/16. McKague said the process on the user fee consultation and the surplus discussion was initiated this past spring. Agriculture and Agri-Food Canada Minister Lawrence MacAulay said that the government would examine ways to reduce fees and draw down the surplus this past spring. 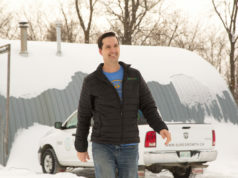 “He asked whether we could look into an early reduction of the fees to benefit the producer, and that’s what we did,” said McKague, of the decision he made with the other two new commissioners, Patti Miller and Doug Chorney. McKague added that the CGC has been able to reduce just about all user fees. From Aug. 1, 2017, to April 1, 2018, Canadian farmers will now pay $1.35 per tonne per inspection of grain discharged to ships, down from $1.70, and $0.07 per tonne for the weighing of grain discharged to ships, down from $0.16. Similarly, costs for inspection of rail cars, trucks and containers have been reduced—now $121.12 per inspection, down from $153.43, and weighing is currently $6.67 per unit, down from $14.78. The total savings is estimated to be $10 million in the eight-month period and will rise to approximately $15 million annually past that. For each farmer, McKague said this equates to a 24 per cent savings, or $0.44 per tonne. “When we came up with our proposed reduction, it seemed to move through the government channels almost as fast as possible,” said McKague. “I was very pleased to see the early reductions as of August 1st. That was very satisfying. However, not everyone thinks a reduction is the answer, especially when it comes to a nine-figure surplus. Rosetown, Saskatchewan’s Jim Wickett is a grain farmer and the chair of the Western Canadian Wheat Growers Association. He said there has been a “blatant overcharge” since the fees changed in 2013. Wickett feels the time is now for the CGC to return the money back its rightful owners—the farmers. The CGC’s website listed 10 prevalent themes regarding user fees, the first being the fee levels themselves. Every submission noted that the user fees must be reduced beginning in spring 2018, and the possibility of even greater reductions in the 2018-2023 fee schedule was also mentioned. The desire for new grain forecasting methods was raised frequently, including the need for annual adjustments, if required, to avoid similar burgeoning surpluses in the future. For Wickett and his members, to question the CGC’s role as a service provider would be welcomed. However, one of the most pressing issues for the Wheat Growers Association appears to be the surplus itself, and what is being done to return it. “That’s literally farmers’ money. The CGC should have no input on how that gets disbursed to farmers. 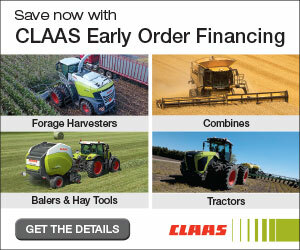 If the farmers want that money back, they should get the money back. That’s not for a politician or a bureaucrat to decide,” said Wickett. The CGC also listed feedback and general themes online regarding its surplus. 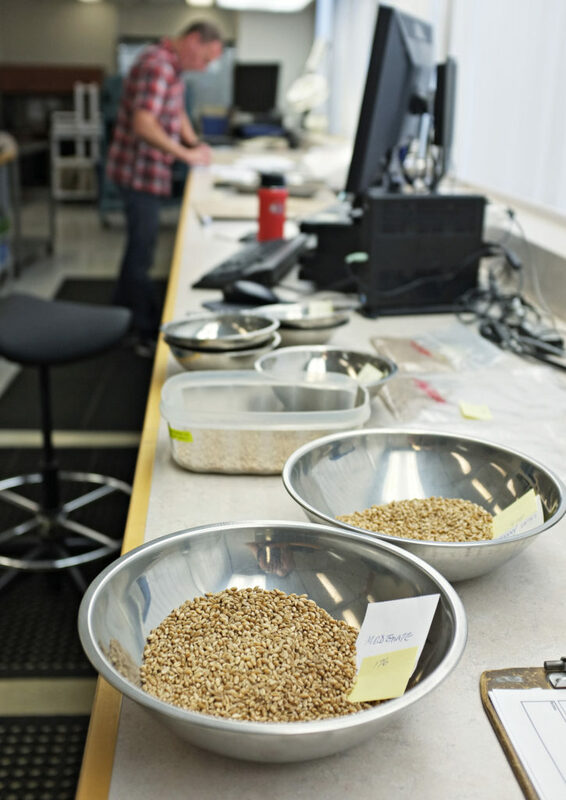 Many stakeholders advocated for upgrades to the CGC’s Grain Research Laboratory in Winnipeg, MB, and to establish labs and real-time analytical testing at elevators to provide better industry services. A great number of ideas centred around using the surplus to bolster existing services and develop new ones, including updates to the grain grading and standards system, 24/7 vessel loading, as well as more robust mycotoxin tests and dispute resolution services. There were also 56 farmer submissions received that stated all money should be returned to farmers. In the same vein, the Wheat Growers have gone so far as to create an online petition, demanding a full return of the money, and the group has received several thousand signatures to date, according to Wickett. 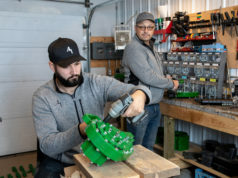 There’s more nuance to the issue than simply cutting cheques to farmers, if you ask agricultural consultant and Cabri, Saskatchewan, farmer Kevin Hursh. The outward inspection fees are “a bit of a sore spot” with farmers, especially when you consider that certain export countries do not require or want a CGC Certificate Final, instead preferring to have that documentation from other private companies, Hursh noted. He believes the current reduction, in tandem with a new incoming fee schedule, may start to balance the books over the coming years. On top of that, Hursh believes 2017 will be a smaller crop than in recent years due to dry conditions in the south, and will be more representative of typical export volumes. Whatever happens with the surplus, a small nest egg will, in fact, be retained. McKague said the CGC would hold onto about $35 million at all times to insulate itself from crop failures or less export. With all ideas collected on the CGC’s surplus, McKague explained that there are a number of steps that must be followed before a decision could be made. Since the CGC does not have authority to spend the surplus, it must work collaboratively with multiple departments within the federal government. When the new fees come into effect April 1, 2018, McKague said the plan is that the interim rates for inspection and weighing would become permanent moving forward. While Hursh agrees with the sentiment, he still can’t help but dwell on the $0.44 figure. “It does make me wonder if it’s quite enough,” he said. 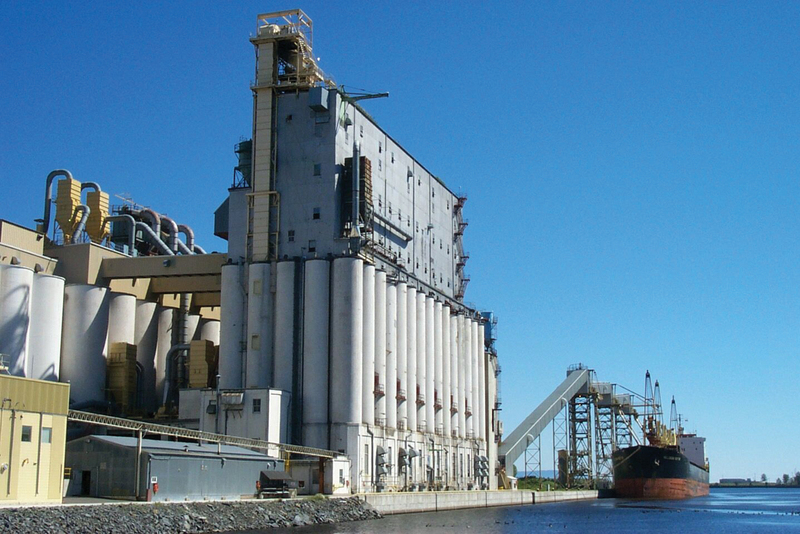 From Aug. 1, 2017, to April 1, 2018, farmers will see a reduction in user fees of approximately $0.44/tonne on the inspection and weighing of grain discharged to ships. $1.35/tonne fee for inspection of grain discharged to ships; reduced from $1.70. 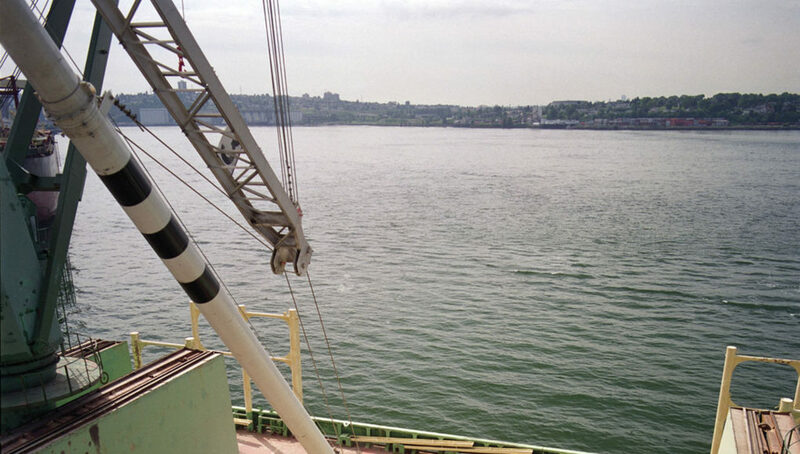 $0.07/tonne fee for weighing of grain discharged to ships; reduced from $0.16. $121.12 fee for inspection of rail cars, trucks or containers; reduced from $153.43. $6.67 fee for weighing of rail cars, trucks or containers; reduced from $14.78.